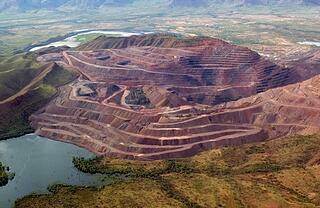 Established in the Kimberly region of West Australia, the Argyle mine commenced open pit mining operations in December of 1985. While the diamonds initially unearthed were of a lesser value when compared to the global average; the mine had immense volume and the precious stones had a grade whose richness would eventually rewrite geological textbooks. As operations progressed, Argyle ultimately became the fourth largest diamond producer by volume worldwide, and contributes to roughly 90% of naturally colored diamonds even today. Great speculation has risen during the past years regarding how the official closure of the mine will ultimately impact the industry as a whole. Up to this day there has been no evidence of a new mine being found that could potentially fill the gap Argyle will leave, and with good reason; exploration for diamond mines is both a very long and often extremely expensive process. Even if a new mine is found kimberlite samples will have to fulfill the following formula in order for operations to ensue. It should also be mentioned that only a small sample is examined, therefore there is no guarantee that the end result will meet initial expectations. Further, due to the extensive time period required to set up operations, factors such as global financial stability and market fluctuations heavily influence mining economics, thus adding another layer of uncertainty to the matter. The abovementioned can explain why major mining companies have severely reduced exploration but what about existing mines? 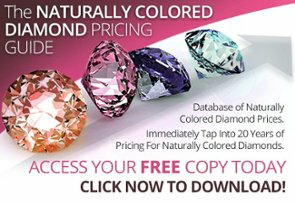 There are in fact numerous mines throughout the globe that produce colored diamonds (prime examples are in India, Brazil, and Russia), however, none of these can rival the magnificence of Argyle’s stones, especially the unique “bubble gum” hue of its famous pink diamonds. Can Anything Replace the Annual Argyle Tender? Regarding tenders, another important question arises. With the closure of the mine, the prestigious annual Argyle Tender will also cease to exist, a fact that will most likely, greatly impact the investment market. These tenders are truly a staple in the diamond investment market, bringing some of the most beautiful and valuable precious stones the industry has to offer. Each year’s magnificent and unique collection outperforms that of previous tenders, and 2018 was no exception. Rio Tinto happily announced that last year’s tender was the most successful in the company's history, showing a 400% appreciation for diamond prices. 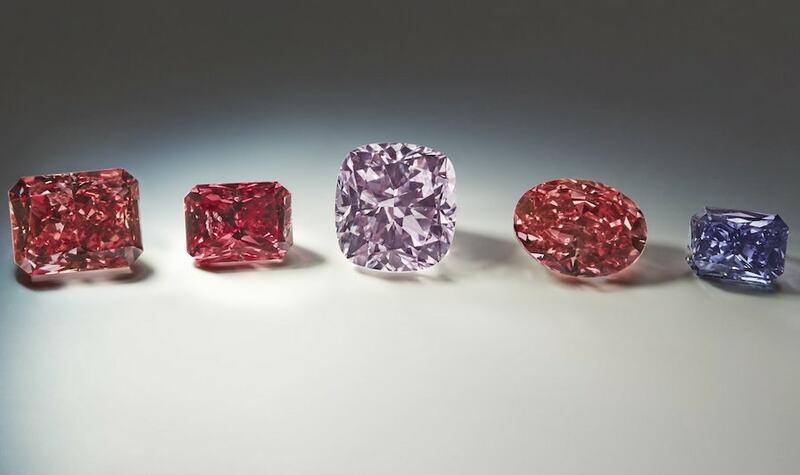 It was so successful in fact, that it surpassed 2017's "The Custodians of Rare Beauty" and 2016's “Chroma Collection” which featured the the extremely rare 2.83-carat “Argyle Violet”. This is definitely a sign that demand (and competition) for such exclusive colored diamonds is increasing rapidly. With closure being imminent, perhaps this is the ideal time to consider investing in Argyle diamonds. There are roughly about 400 days until this mine stops producing which means that the already rare Argyle stones will become even rarer, with pink diamonds from the mine being potentially finite. 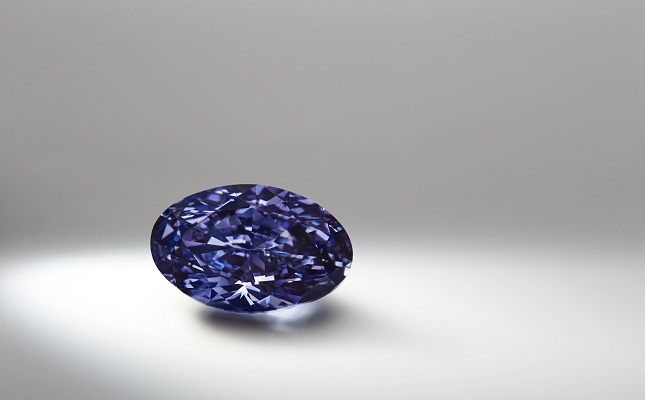 It is therefore important to understand the impact rarity has on the value of these stones. With supply greatly decreasing and demand for these precious stones increasing exponentially in the last decade, intense escalation of value could be expected. This statement can be further supported by the fact that tender prices in the last few years have experienced a 400% increase. It could therefore be an opportune moment to begin considering investing in such stones. 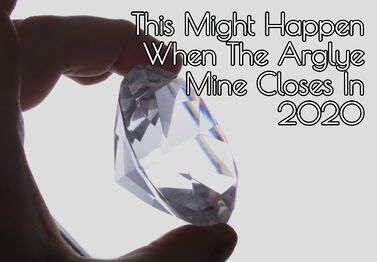 It is evident that the matter of the 2020 Argyle mine closure is dominated by great uncertainty. It is hard to predict the exact impact this will have on the diamond industry and investment markets, however, only one thing is for sure, the Argyle mine will go down in history and its departure will certainly mark the end of an era. Do you have any questions? Is there something you would like us to cover in more detail in the future? Let us know! And as always feel free to follow us on Twitter and LinkedIn.